Whether you are visiting New Braunfels or live here, you probably want to know where the best places to eat are. There are so many restaurants here, it can be tough to determine which ones are good places to eat in New Braunfels, TX. When it comes to great barbecue however, there is no contest. 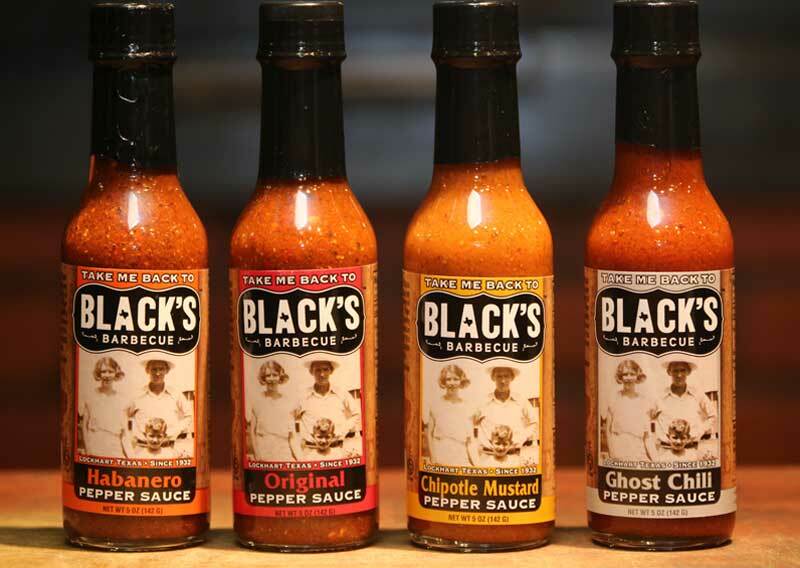 Black’s has the best barbecue in town. Many people come through our doors when they are looking for good places to eat in New Braunfels, TX and have an appetite for barbecue. Our barbecue is so delicious and famous you have probably heard of us before! We opened up our first restaurant in Lockhart a long time ago in 1932. The restaurant has been run by the Black family for generations since then, and is still owned and operated by them today. Our original restaurant is recognized as one of the best barbecue restaurants in Lockhart, which is a big deal because Lockhart is known as the barbecue capital of Texas. Due to a demand and people just wanting more good places to eat in New Braunfels, TX, we opened up a restaurant right here in New Braunfels! All of our meats are prepared fresh every day and hand-delivered to the restaurant. Now you can enjoy our hot, fresh barbecue without driving all the way over to Lockhart! Our atmosphere and restaurant design also make us one of the good places to eat in New Braunfels, TX. 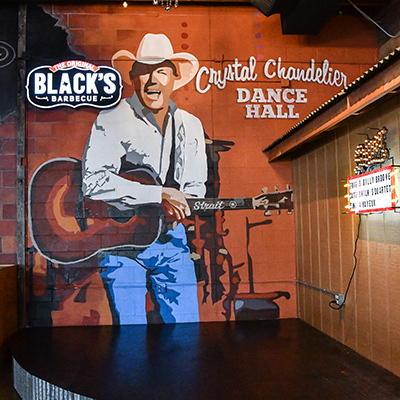 Our restaurant is filled with Texas style decorations that will make you feel right at home! We also have live music here in the restaurant every weekend from some amazing local musicians. Be sure to check out our music schedule to see who is performing here next! So if you are hungry and looking for good places to eat in New Braunfels, TX, stop by Black’s! We know for a fact you won’t leave hungry!